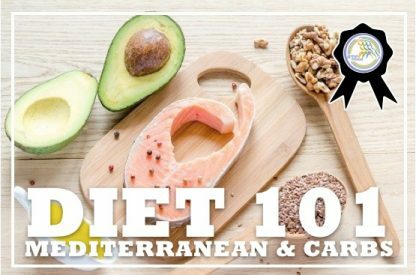 This online course offers education on the amazing health benefits of the Mediterranean Diet. 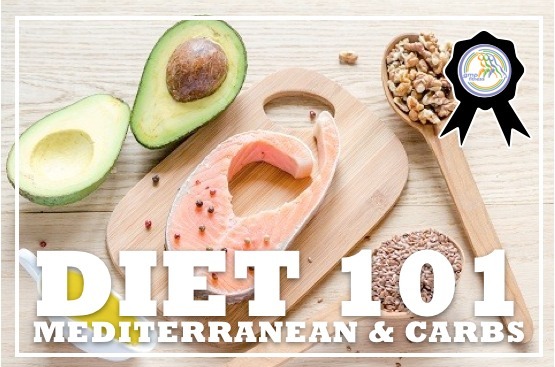 After taking this course, you will be more aware of the important elements of the glycemic index, information on carbohydrates and how it is connected to the Mediterranean Diet and how to incorporate a plant-based diet into your everyday life. Build your business to help your clients achieve their nutrition and wellness goals with the information you acquire from this certificate course.